First of all, Merry Christmas from everyone at Wheelie Bin Covers & Winston Churchill! We recently took a trip down to London, and whilst we were there we spotted the picturesque Garden of Rest on Marylebone High Street, which is full of memorials to our past British heroes. 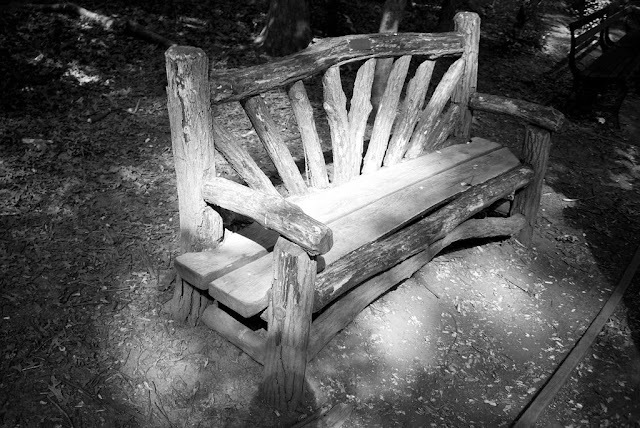 This reminded us that whilst many people know we're the best place to get a quality hardwood bench from, there will be many of you out there who have yet to discover our fantastic laser engraving service. 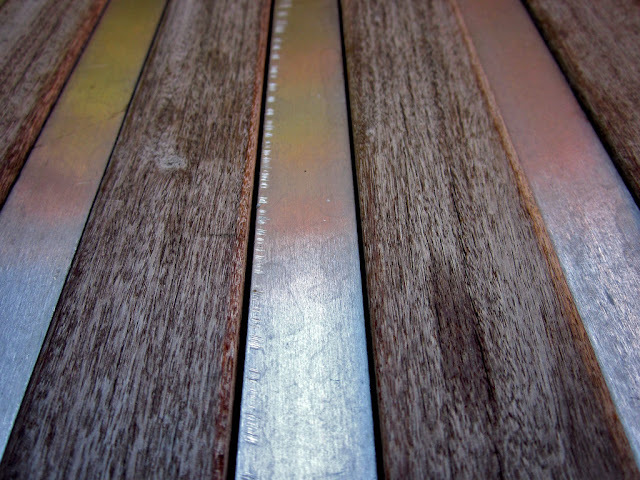 We also offer a traditional inlaid lettering service, but recently the laser engraving has become very popular. This is potentially down to the fact that we can now engrave text and images, so customers can now memorialise loved ones with more creative inscriptions. As you'll see above, the Garden of Rest has some familiar names residing in its secluded grounds, and the Church itself has a wealth of history. The old Church was closed in 1926, but not demolished until bomb damage occured during WWII. The site of the old Church was then used to create the memorial gardens, in 1951, marking the foundations of the Church. 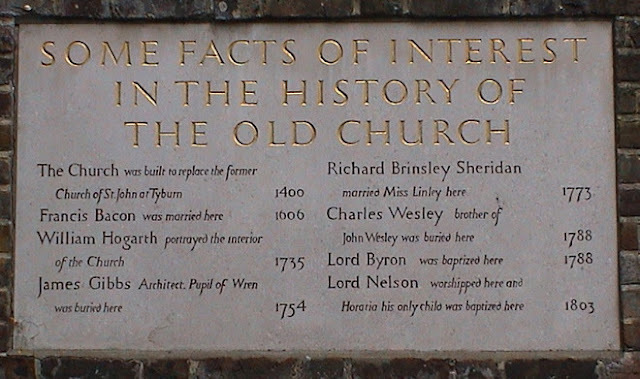 The garden includes memorials to Charles Wesley which was erected in 1858 after he was buried in 1788. 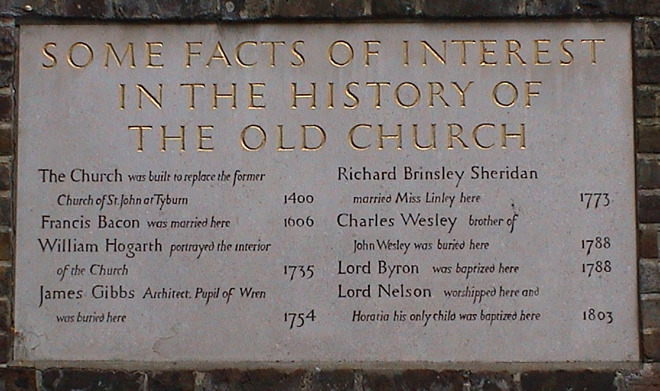 Amongst others, the philosopher Sir Francis Bacon from Elizabethan times was married here in 1606. 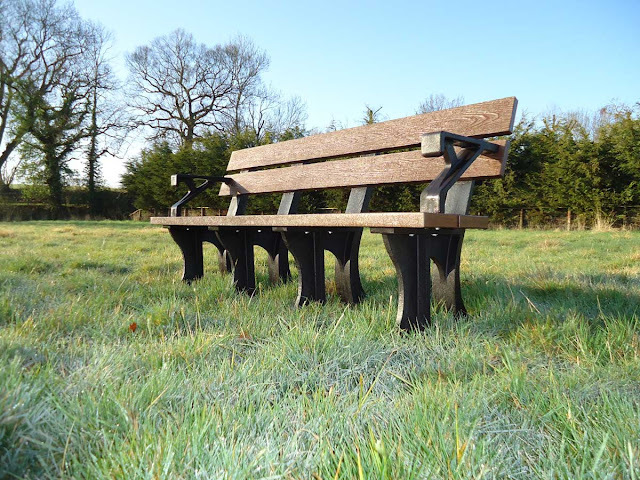 So if this Christmas, you'll be missing a significant figure in your life, why not memorialise them for generations to come, with a memorial bench from Benches.co.uk. 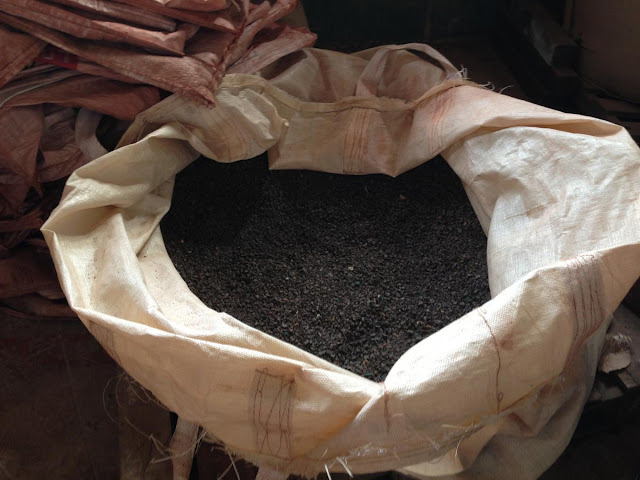 Whilst away on a recent trip to Indonesia, we took our cameras so we could show you some of the processes involved in manufacturing the enviromentally-friendly furniture we sell. 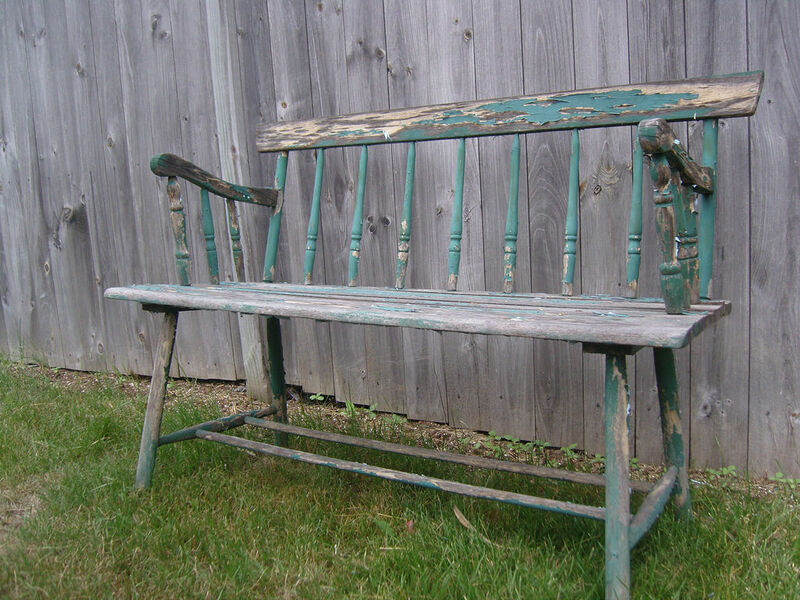 Recycled furniture is a great choice for the gardener who wants to remain environmentally-conscious. You need not throw comfort out the window, as these benches have been ergonomically designed to ensure that anyone who sits in them will be supported suitably. 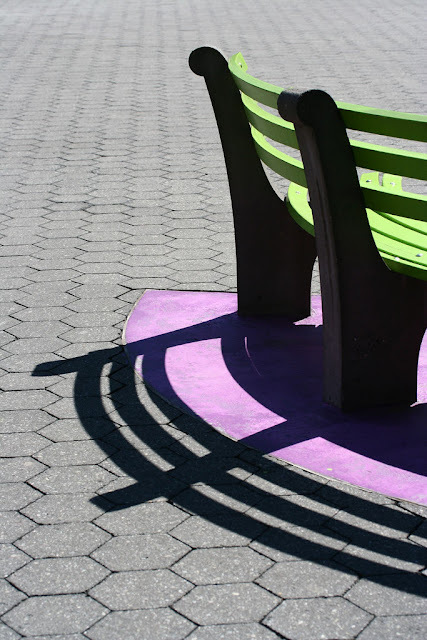 You can be guarenteed that you get only environmentally friendly products when you opt for recycled garden furniture. Recycled benches and picnic tables are ideal for private gardens but are just as at home and useful for commercial purposes. 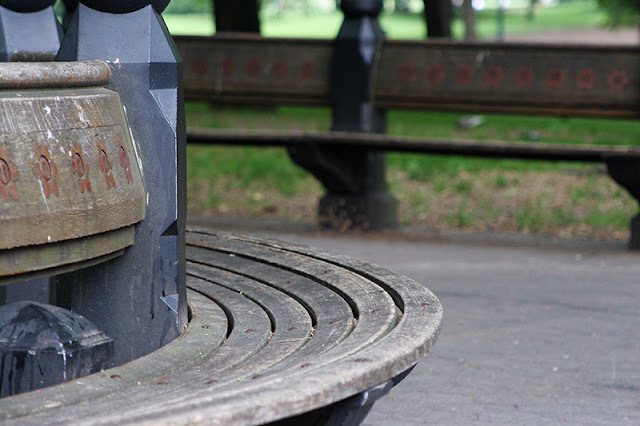 Pub gardens in particular, benefit from durable, recycled bench and table sets. 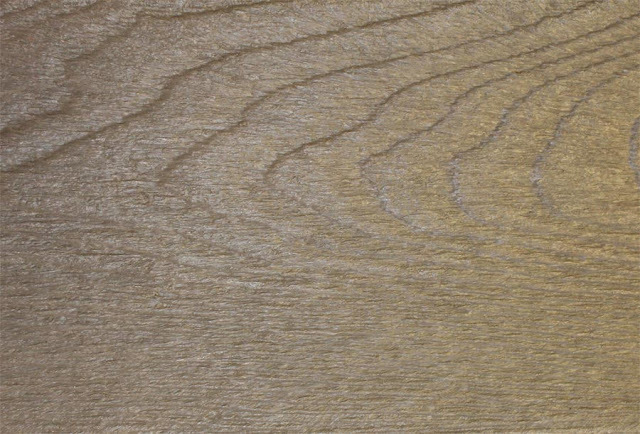 The natural grain affect on the material gives the bench a classic look, whilst maintaining the integrity of a new, more durable product. 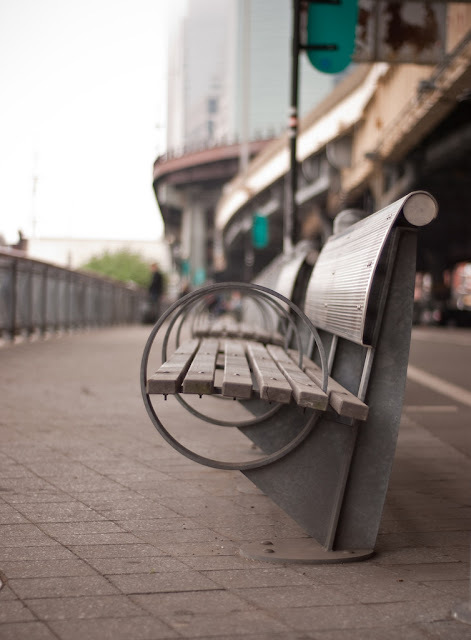 The benches are made from recycled plastic, strengthened with metal. In this photo showcase, we'll show you how waste polyester (shown below) is turned into hardwearing, beautiful looking benches, reducing the impact made on our forests worldwide. 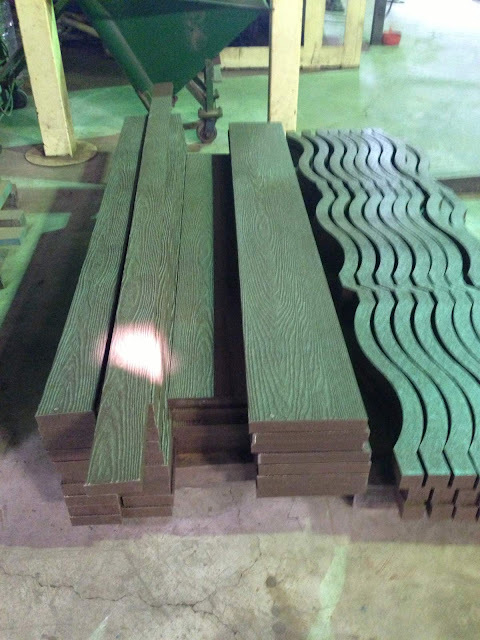 The polyester decontaminated to a high purity level, ensuring it is safe for use and that any inpurities do not affect the integrity of the bench. 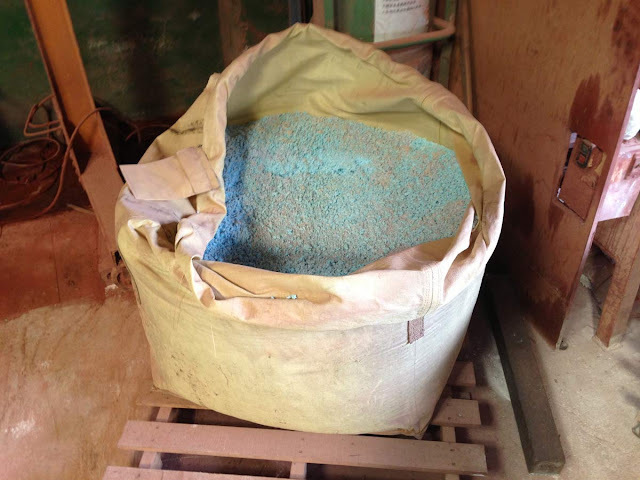 During this process the polyester is crushed into smaller peices. 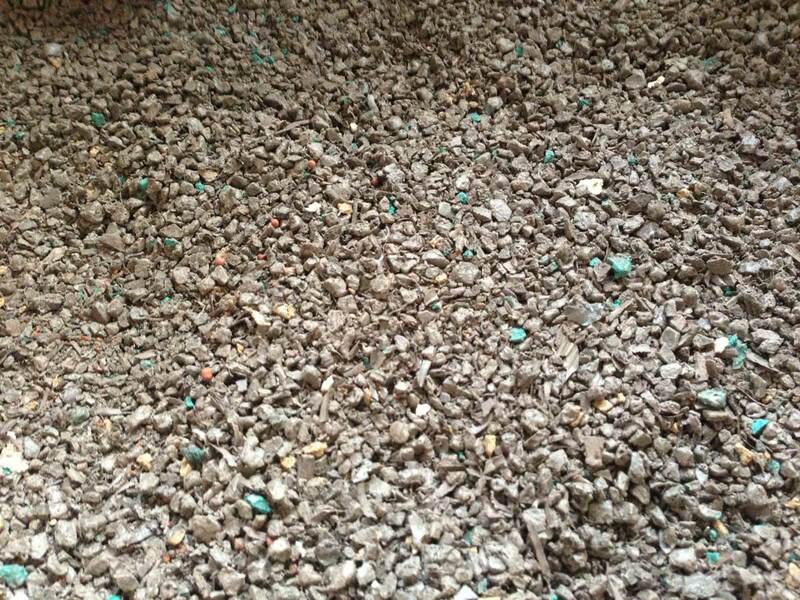 The polyester is mixed with ultra-violet (UV) stabilisers and colour pigments in the header tank, and again crushed into even smaller peices. 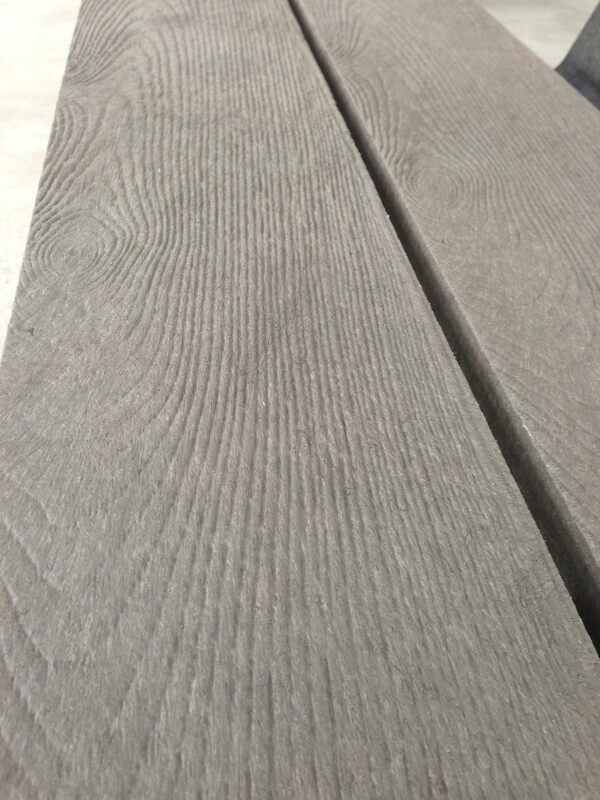 The size of the polyester affects the finish and quality of the furniture. 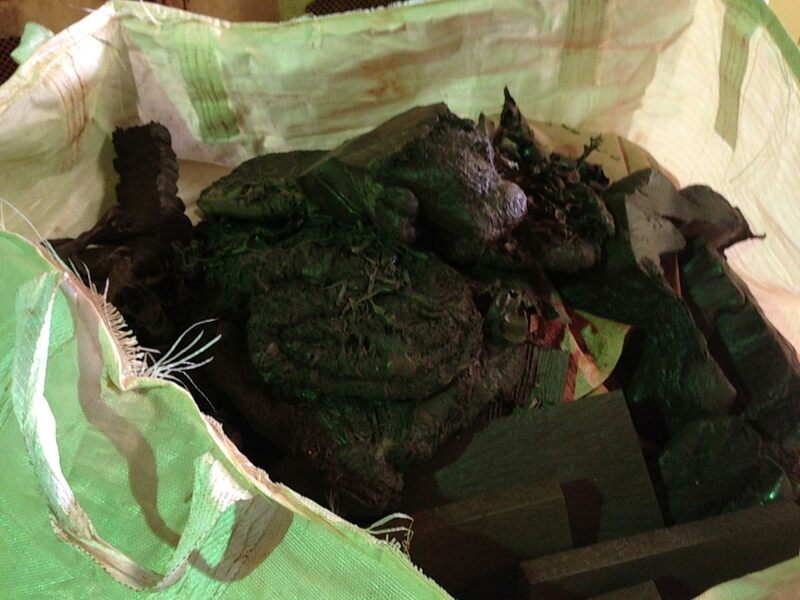 Polyester mixed with UV and coloured pigments, crushed very small in order to feed into the mould. The waste polyester then gets melted with other waste plastic into larger lumps. These lumps are fed into the the mould/extrusion machine. The polyester is mixed up with other waste plastic to form into larger, more maleable lumps. The moulds contain the grain, and there are varying types of moulds for different types of furniture and finish. Here you can see the wood effect that is moulded onto the material, giving it a natural finish. 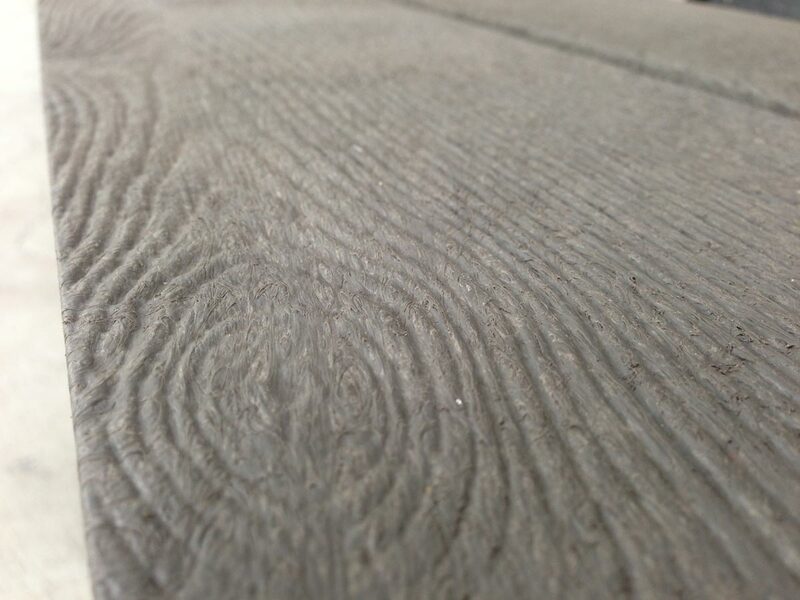 This shot shows the makeup of the durable, weather-proof panels. 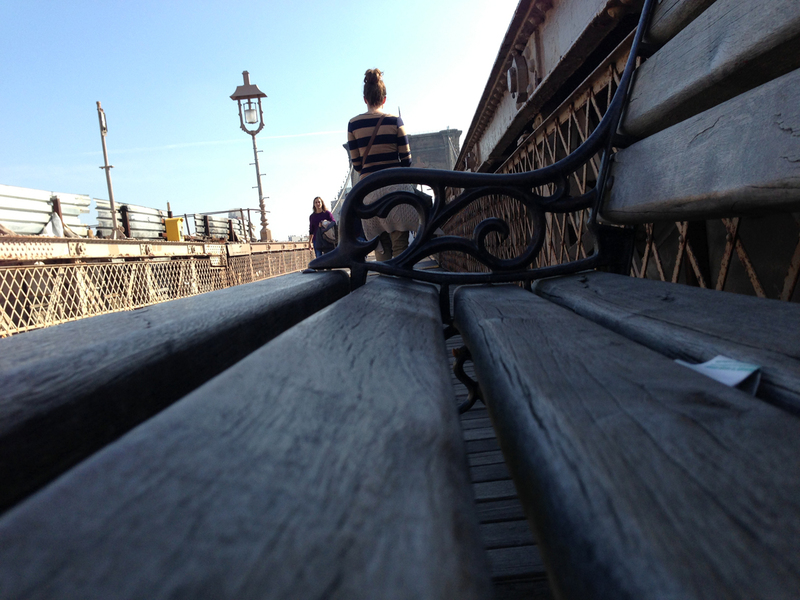 Many of our benches have a weathered teak look, which makes the bench look ideal in most outdoor settings. The peices are cut to different lengths, and then assembled using sturdy mortise and tenon joints, strengthened and reinforced with metal components. 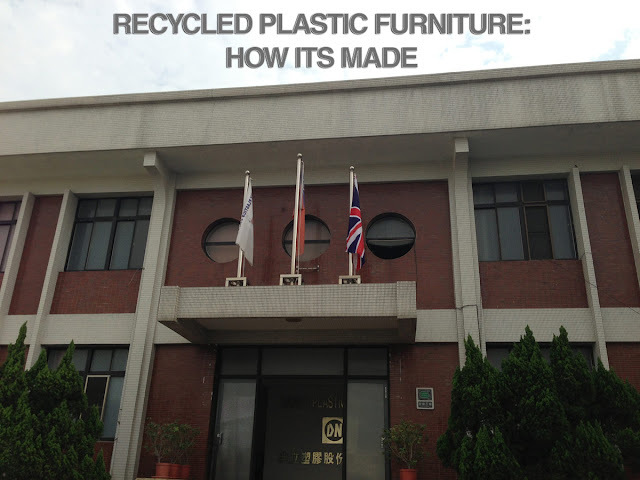 The recycled material mixture is then made into the beautiful and solid furniture that you see in our showroom and on our website, eco-friendly, maintenance-free and suitable for any outdoor setting. 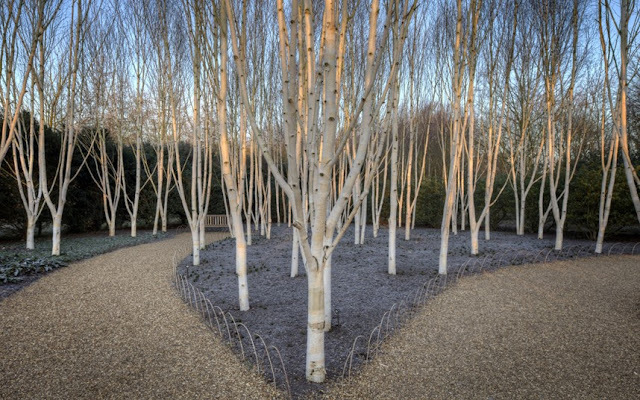 The frost covered branches here at the RHS Garden in Harlow-Carr glimmer as the light catches on them. 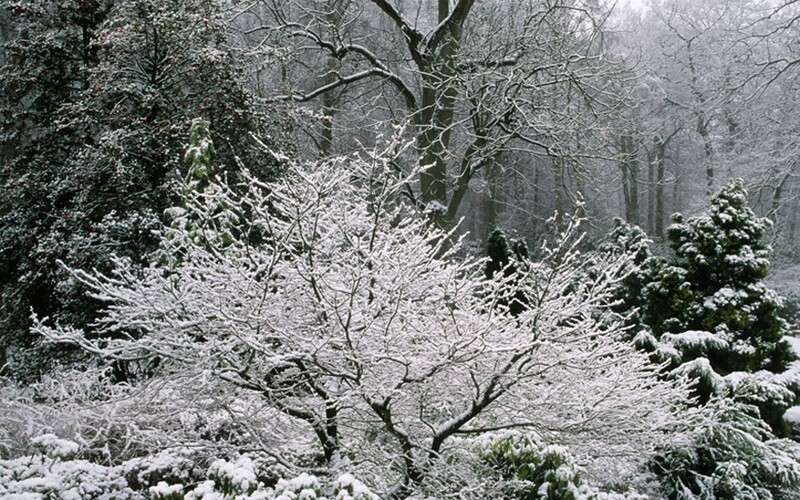 This might be a beautiful sight, but what does this mean for your garden furniture? Protection! 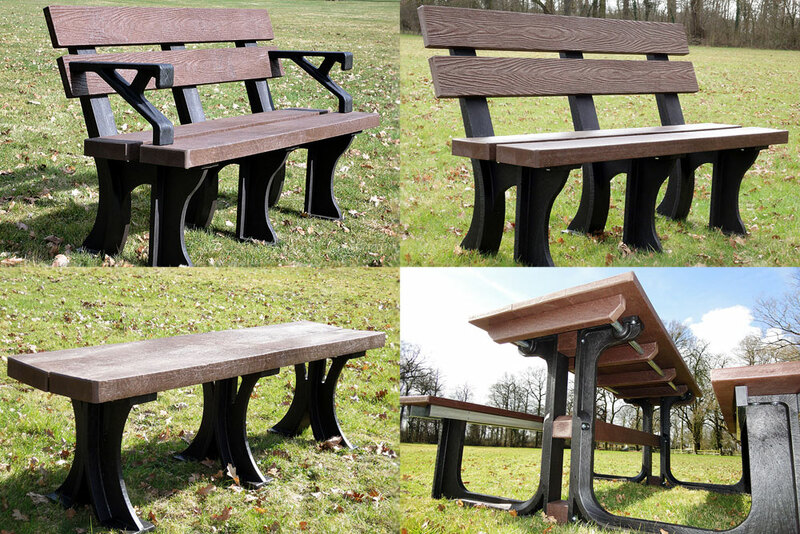 We have a fantastic range of weather covers suitable for benches and picnic tables, which are perfect for fending off the wet and cold. 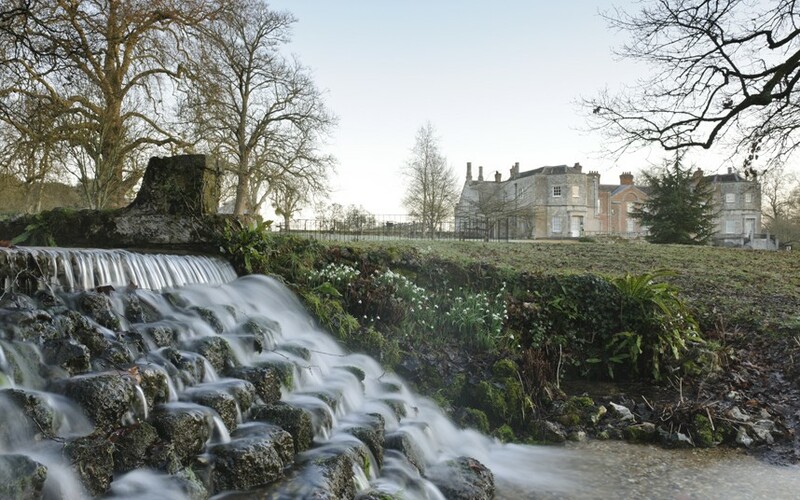 The National Trust gardens in Mottisfont, Hampshire look stunning as the water sprays up over the weir, and with opening hours all the way through Christmas, theres no reason not to go and enjoy the serene beauty of this wonderful resource. 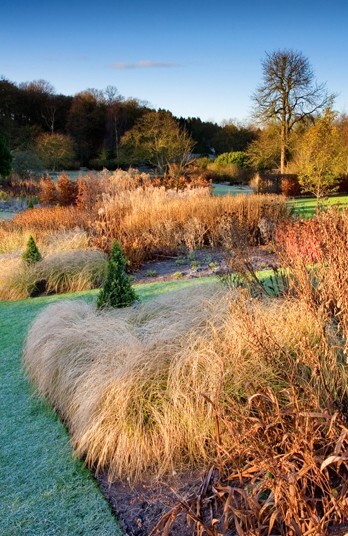 The Winter grasses highlight the dew which has been transformed into brittle morning frost. 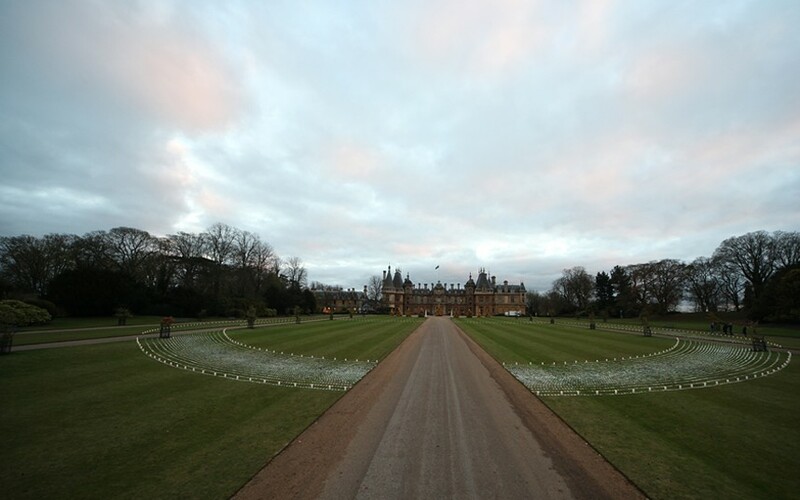 The manor currently has two light installations by Bruce Munro, Blue Moon on a Platter and Angel of Light open until Jan 1st. Closed Dec 24th, 25th & 26th (waddesdon.org.uk). 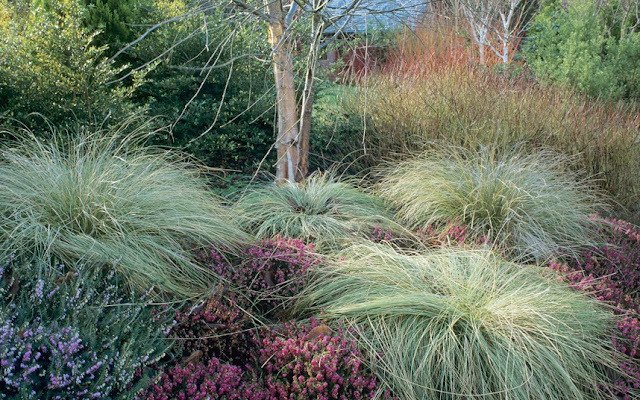 More Winter grasses this time at RHS Garden Rosemoor, Devon. 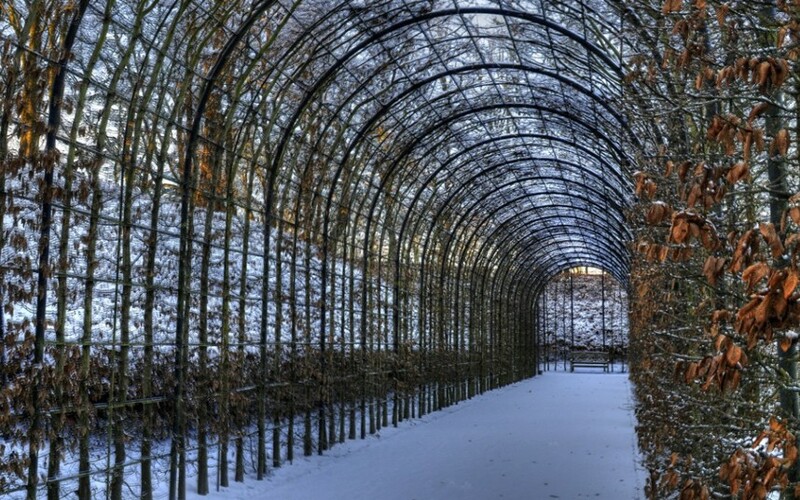 This beautiful walkway is adorned with lights. 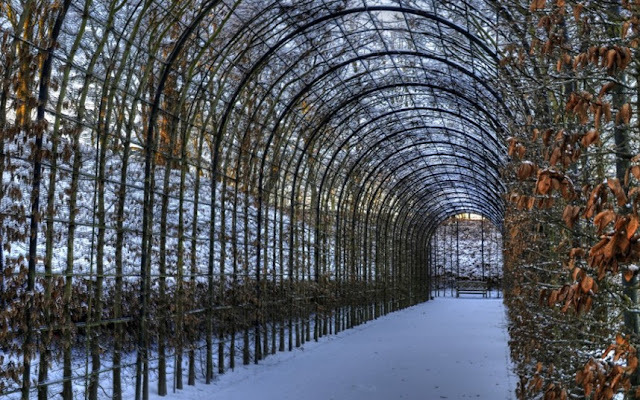 When the lighting installation is activated, the hornbeam pergola will be illuminated with blue and white lights. The Cambridge University Botanic Garden is one of the UK's most reknowned gardens. 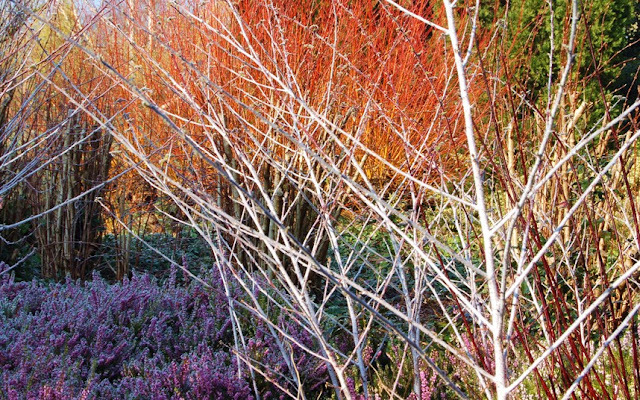 Open 10am-4pm November - January, the beautiful wintery hues can be viewed in peace all day. These silver birch trees form part of the Winter Walk at Anglesey Abbey in Cambridgeshire. This garden has fantastic walks and scenic places to sit and enjoy the local birds and wildlife. For opening times please check the national trust site link above! 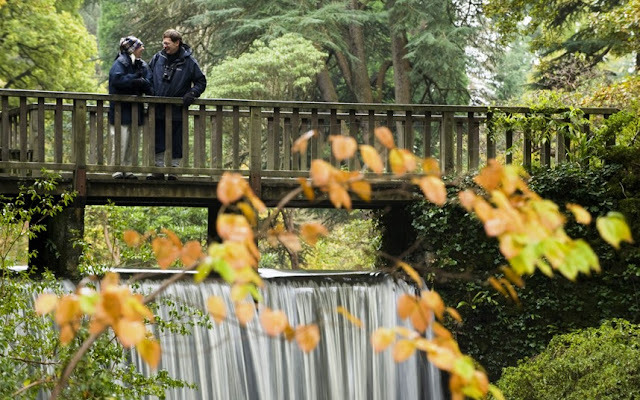 Bridge walkers at Bodnant Garden, Conwy, Wales are enjoying the natural wonders of great british gardens. But how long until that water is frozen?! The Winter Garden at Dunham Massey, Cheshire is open all year round, just like most of our favourite UK gardens. 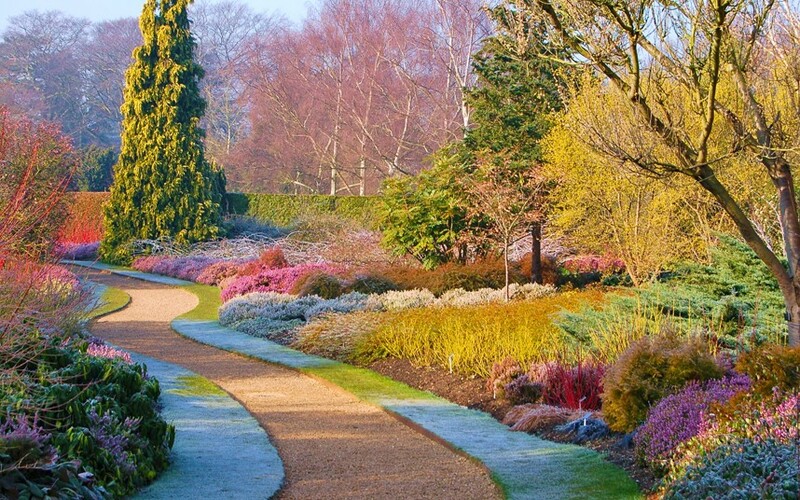 If we stop supporting these fantastic resources, then unfortunately the gardens wont survive to be around for generations to come. 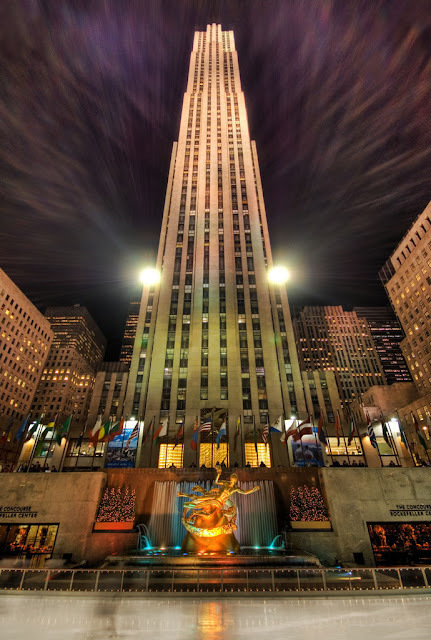 We all have a responsibility to express our love for these national institutions. 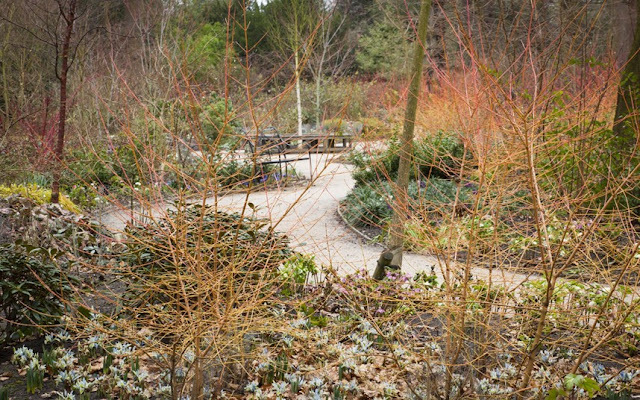 If you would like more information about the beautiful gardens and walks in the Henley-in-Arden area, then give us a call or pop us an email! Remember that if youre intending on keeping your benches or garden furniture outdoors this winter, you can protect them from the harsh weather with our weather covers available in many sizes. 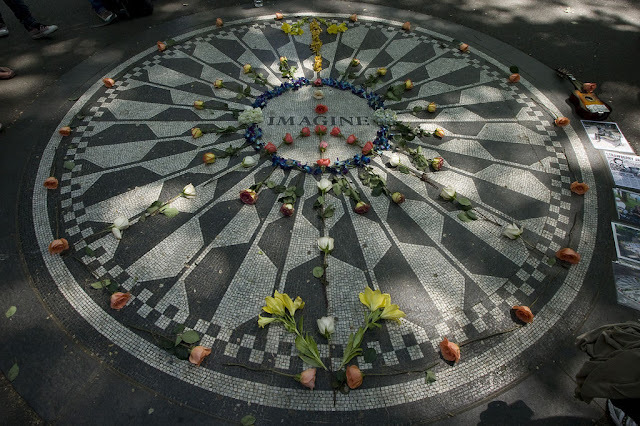 Competition Update: The "Imagine" Bench/Picnic Table Cover competition is now closed! Congratulations to Suzanne ONeil from Worcester, who is our latest winner! 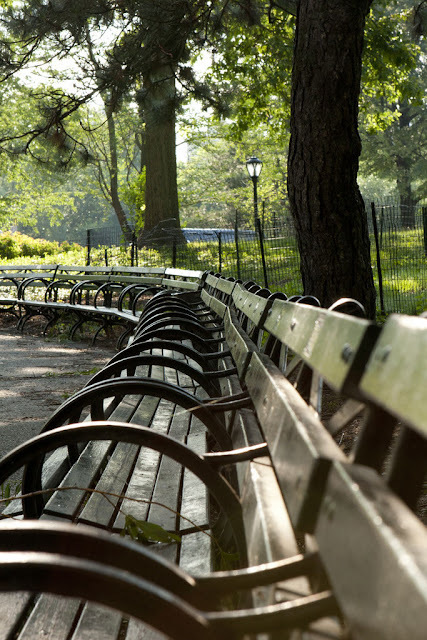 We will be touch on Monday to organise delivery of your chosen Bench/Picnic Table cover. Don't despair if you didnt get lucky this time, you'll have another chance to compete in our prize draw next week so stay tuned to our Facebook / Twitter for more updates! 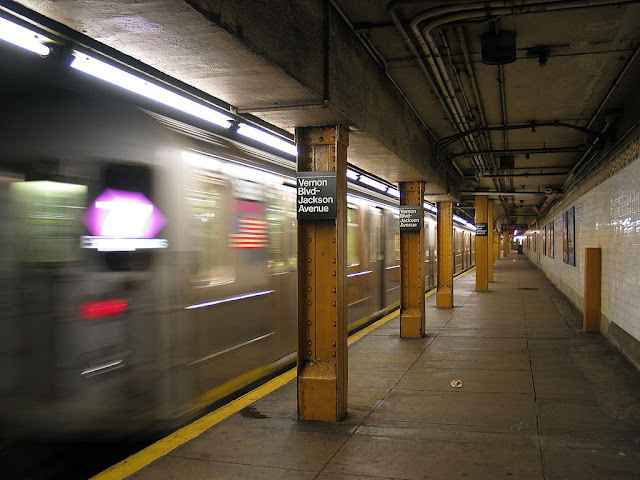 In this blog post we will showcase photos taken whilst in NY, and describe some of the other influencial themes and styles that will be providing us with inspiration for the forthcoming year. 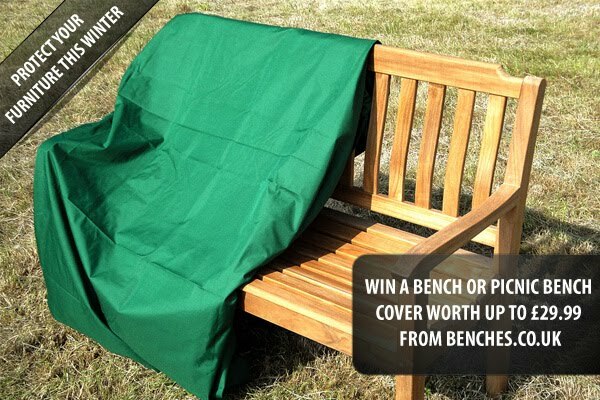 We also will be announcing our latest competition to win a free Bench/Picnic Table Cover. This year the Benches development team have been on a few "excursions", Thailand, Indonesia and last but not least, New York. 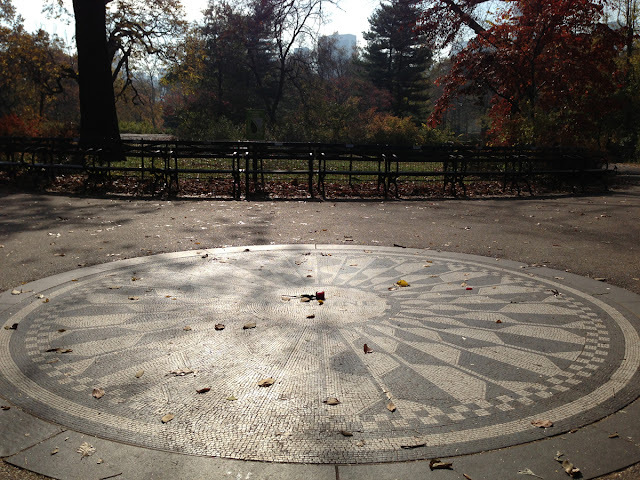 Our most recent trip to the Big Apple became a wonderful opportunity to let the cities wealth of inspiration sink in. 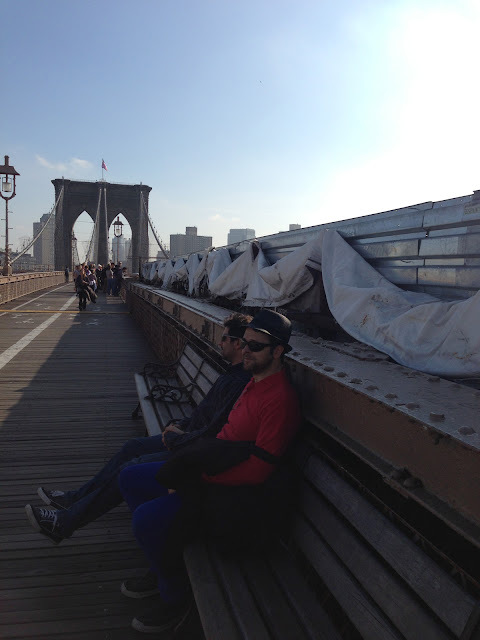 We walked across the Brooklyn Bridge, visited the Rockafella Center, Central Park, Bubba Gumps Restaurant and many other iconic places. Check out the images below and go to the bottom of the post to read how to enter our latest prize giveaway competition. 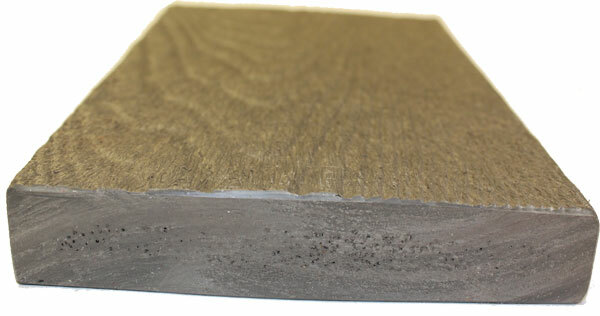 Theres a few variations to the classic style, but most are old and weathered , giving a rustic feel. 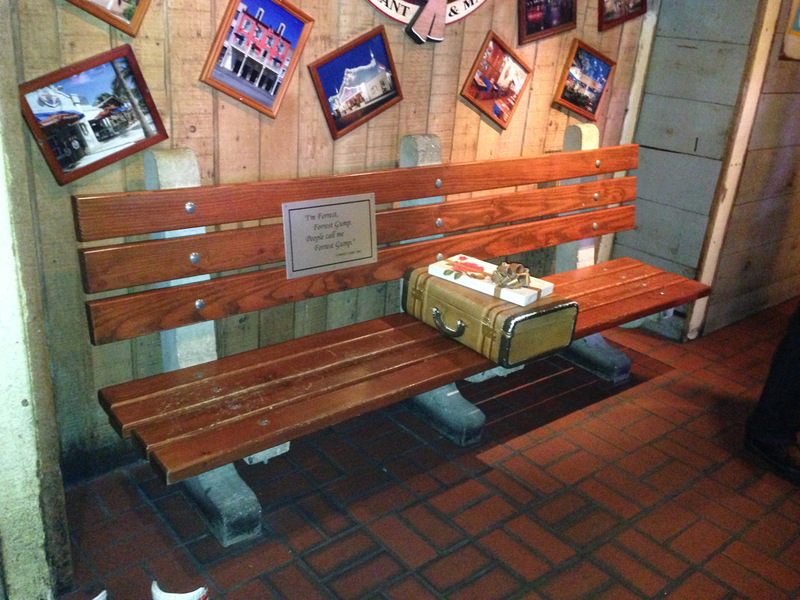 Recognise this scene from the movies? Maid in Manhattan? 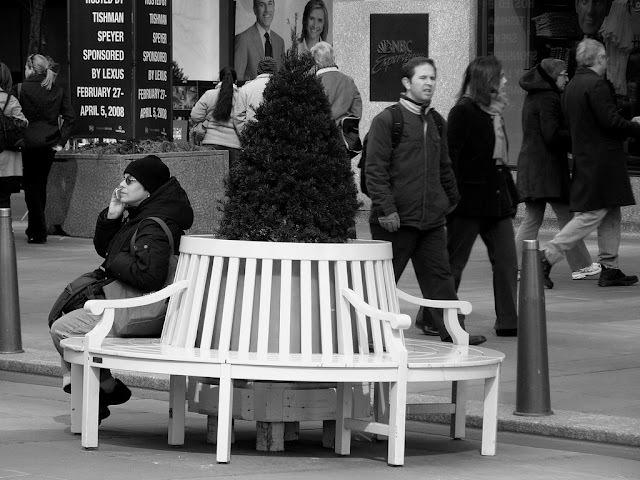 A small but perfectly formed "tree bench"
Many old benches have lost their place to more contemporary styles or stonework in downtown Manhattan. 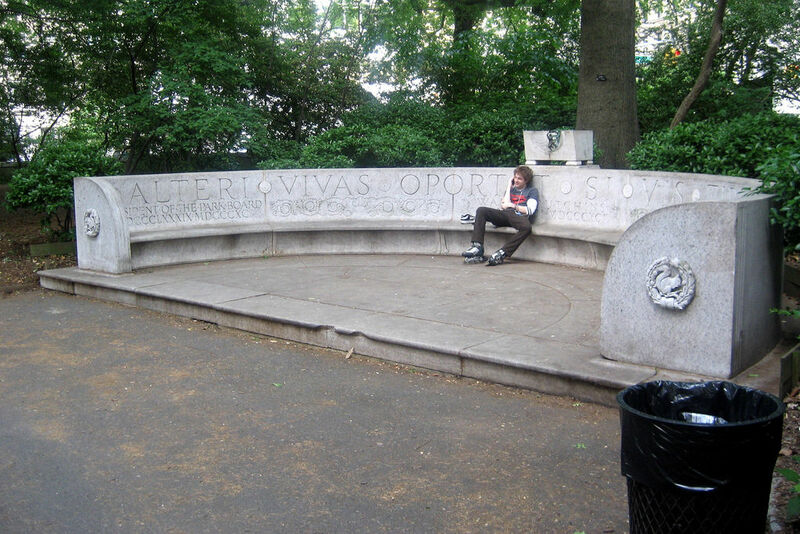 This "Exedra" (a curved outdoor bench) is elaborately adorned with Latin writing dedicated to a State Congressman and Central Park Champion Waldo Hutchins. It was built in 1932, and the Architect included lines which mark the shadows seen at different times throughout the Autumn equinox. 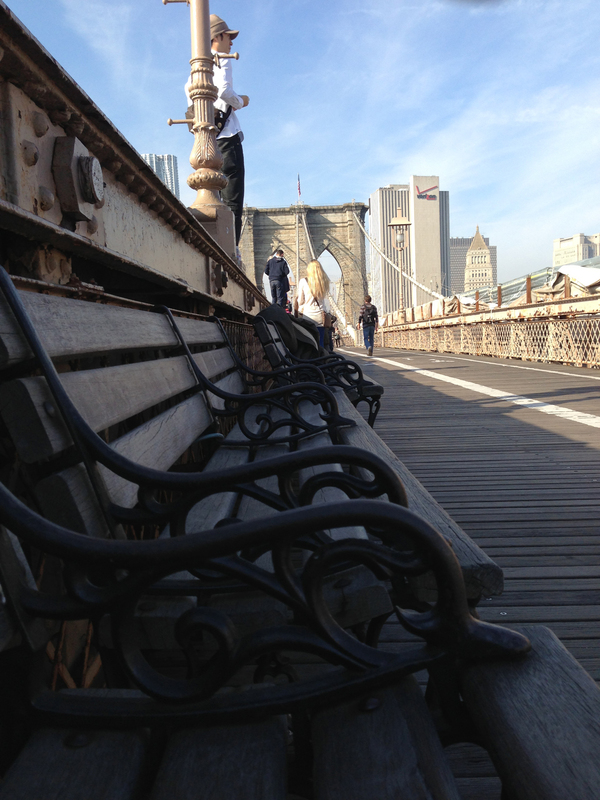 One thing we noticed throughout NY was the varying textures observed on benches, this one was gorgeously finished. 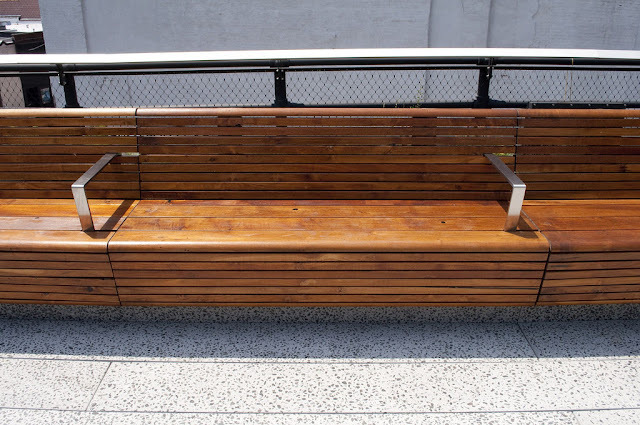 These benches are more like pool-side recliners, great for sitting back and reading a book in the summer sun. 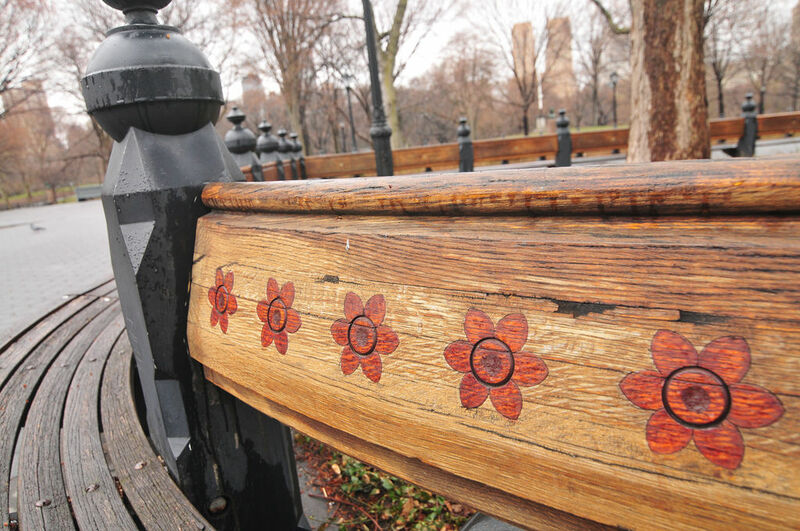 This bench was barely managing to stand up straight, but the simple traditional style is still just as relevant now. 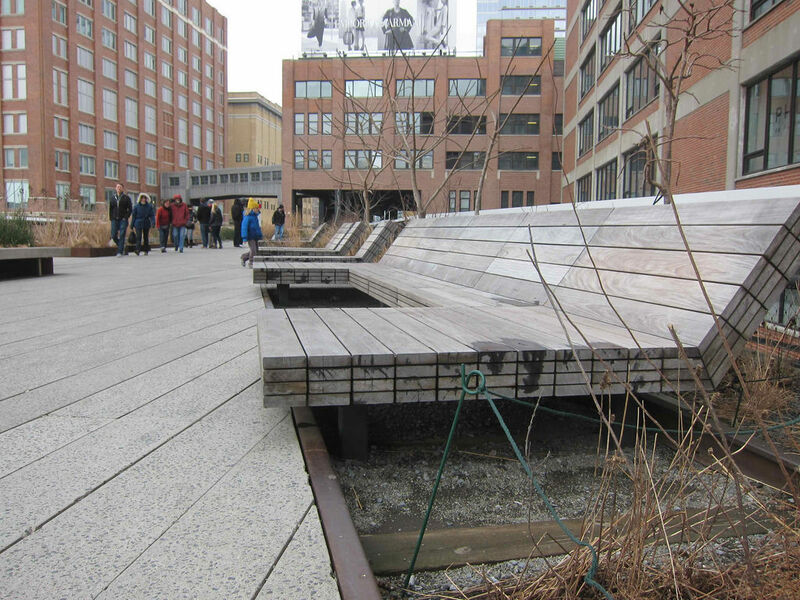 These benches that are dotted about the highline look sleek and fit perfectly with the decor. 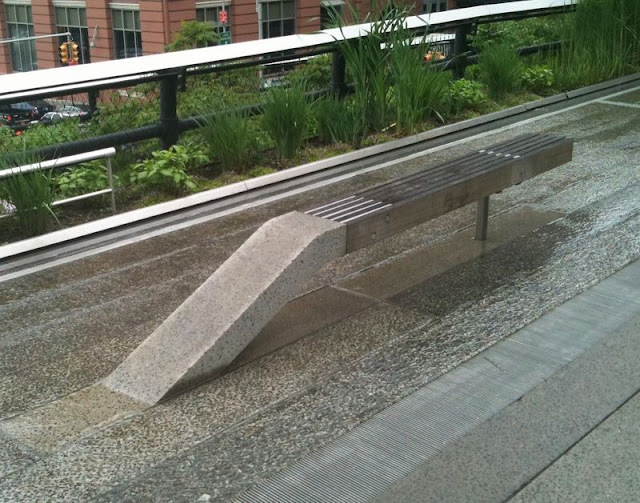 This innovative bench was seen in the centre of a water feature in NY, looks perfect for skaters! What a difference a spot of colour makes in this brooding dark city! 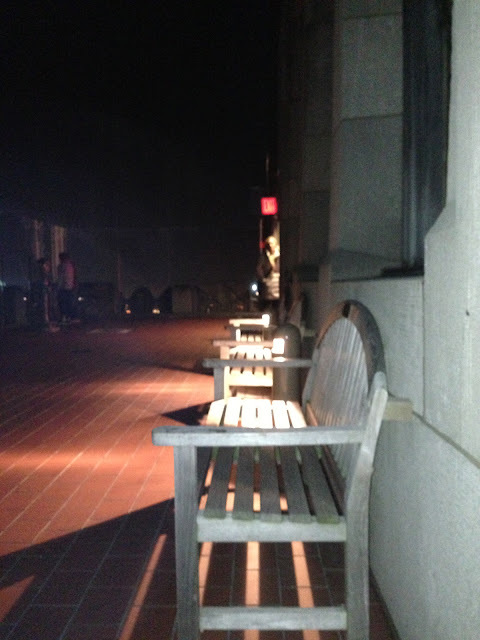 These teak benches are at the top of the Rockafella Center... 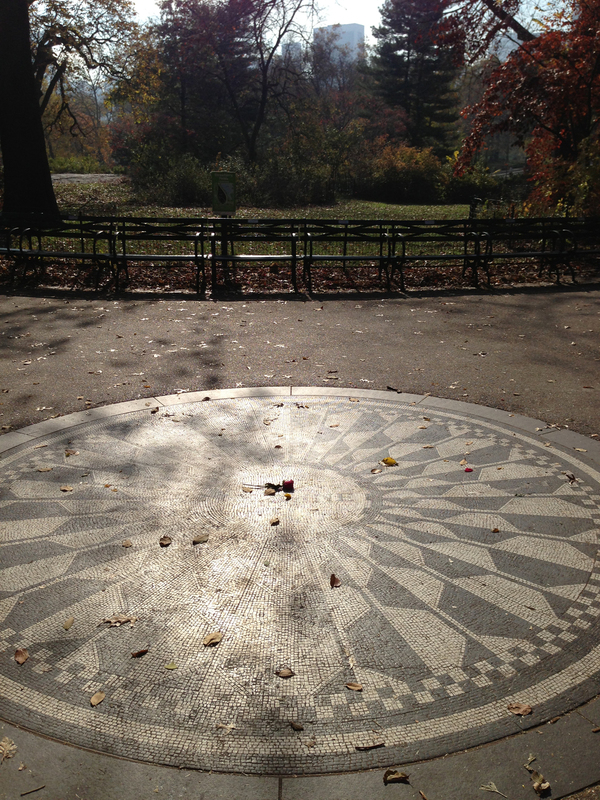 Impossible to escape these wherever we go! 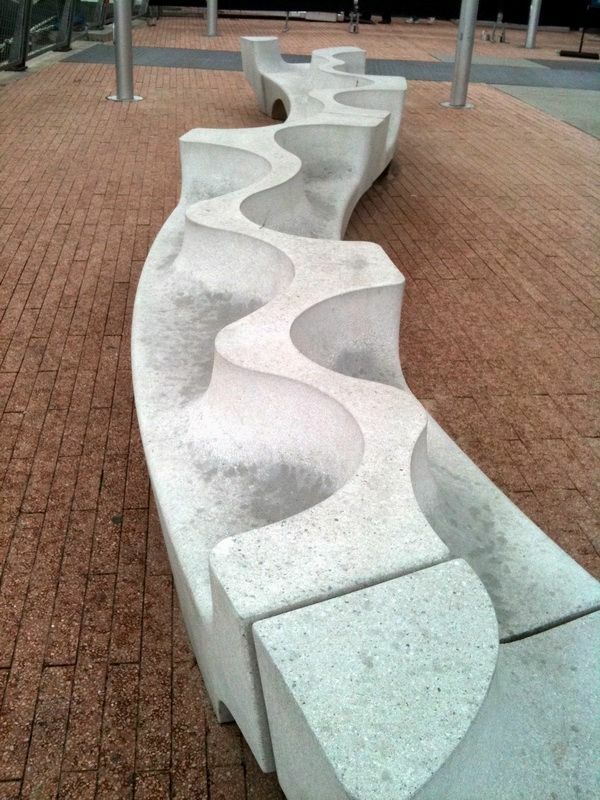 This concrete bench is similar to the ones showcased on Pinterest by us a few weeks ago. The last time we ran this competition it was hugely popular, so we've decided that considering the time of year, we best run another for all those unfortunate people who didnt win last time round! At certain times this Memorial becomes a mecca for die hard fans. This time you have more chances of winning! As usual, enter your full details on the blog, and you'll get one entry into the draw. 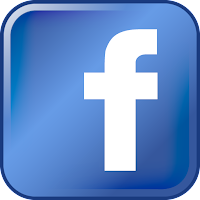 If you like our business page on Facebook you'll secure yourself another chance of winning. If you follow us on Twitter you'll get a further chance to win. 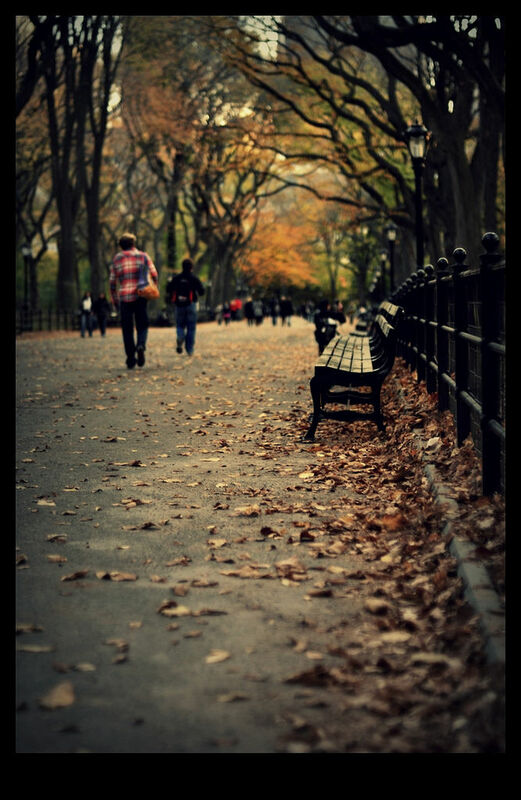 The competition will end on Friday 30th November 2012. Enter now to avoid missing out. 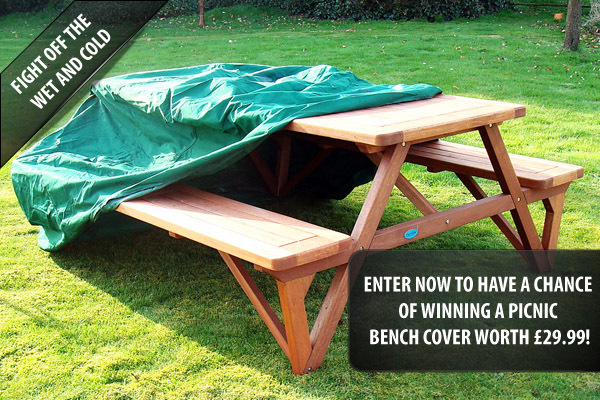 We will endeavour to deliver the Bench/Picnic Table Cover to an agreed standard UK mainland address as arranged in advance with the winner. The winner will be chosen by us at random. 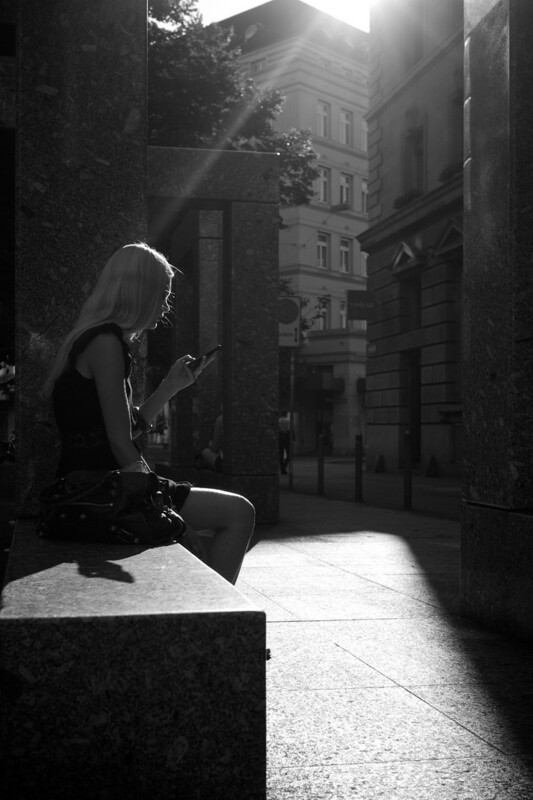 Please include a current email address above, one that you check regularly, so we can contact you if you’re a winner.